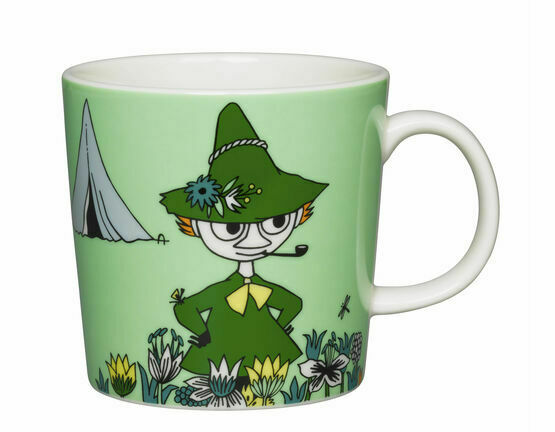 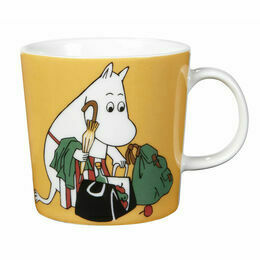 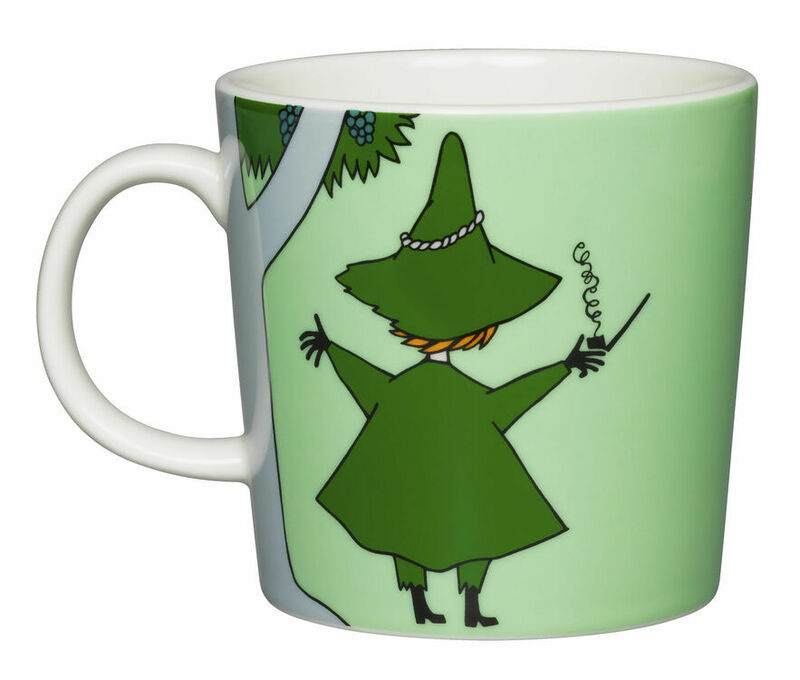 This green mug features Snufkin deep in the countryside on one of his camping expeditions. 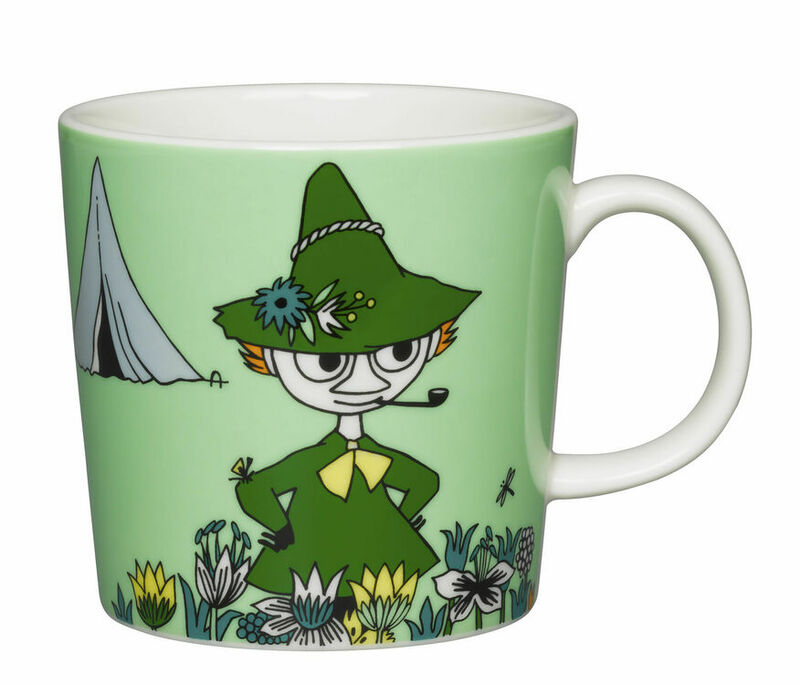 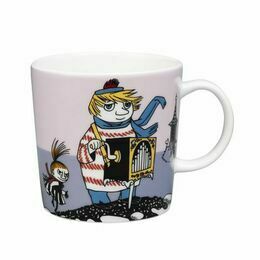 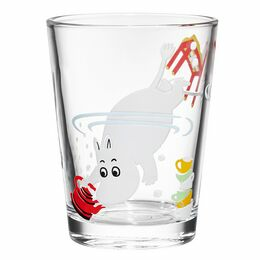 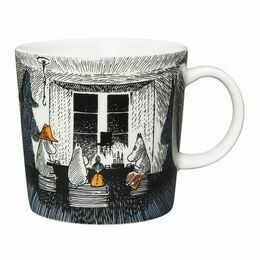 It is a new design for 2015 and would make a great gift for collectors of these wonderful Moomin mugs. 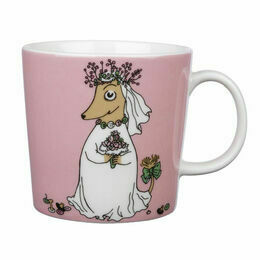 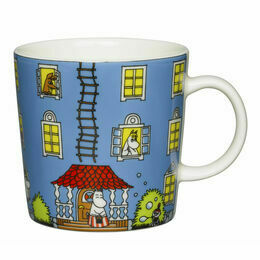 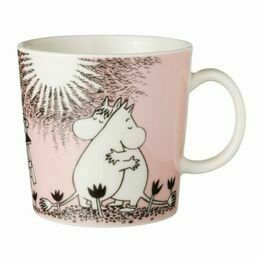 Great Moomin mug. 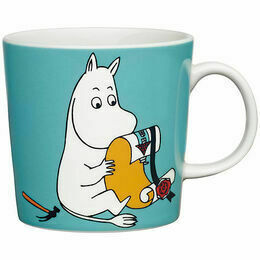 Just what I wanted. 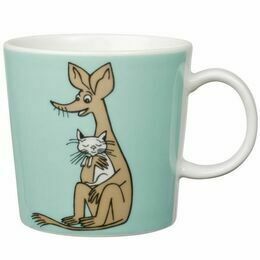 The mug is now made in Thailand, but looks just like the older mugs. 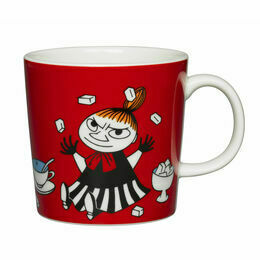 They came nicely packaged and in a timely manner.